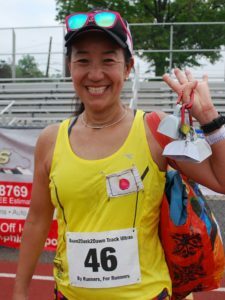 May 12-13, 2018: In one of the region’s premiere ultramarathon events, presented by Delco RRC, Sue Irvan and Yoshiko Jo battled back and forth for hours swapping out the lead on and off throughout the morning and early afternoon. 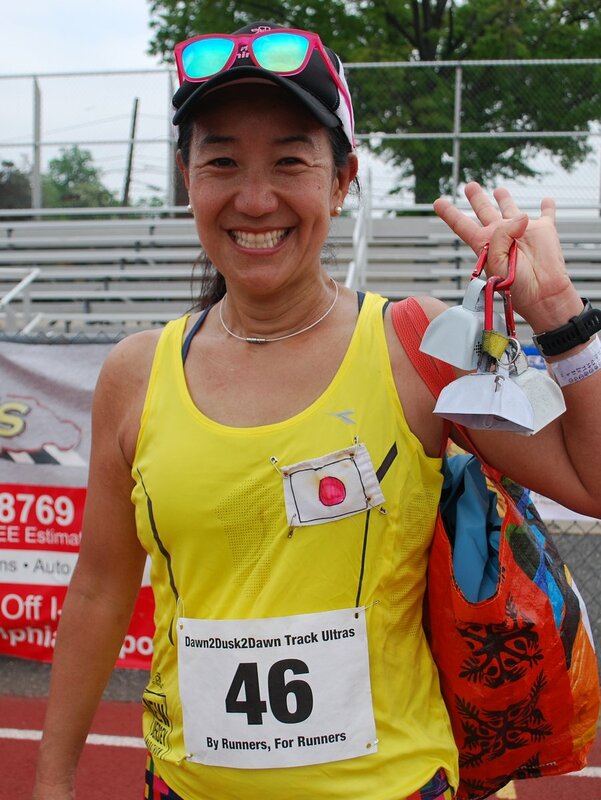 Yoshiko Jo (53), from Swarthmore, PA and representing Japan placed 2nd overall and 1st woman in a time of 4:31:23. She also won the Delco RRC 50K Championship. 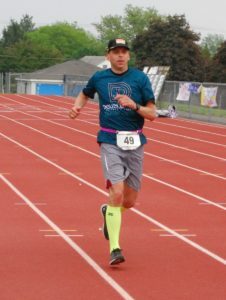 Eric Mundy of Springfield won the Delco RRC Men’s 50K. Eric Mundy (37), from Springfield, PA won the Delco RRC 50K Championship for the men in a time of 4:43:14, followed by runner-up Gregory Milbourne (50), from Swarthmore, PA in a time of 5:21:32. 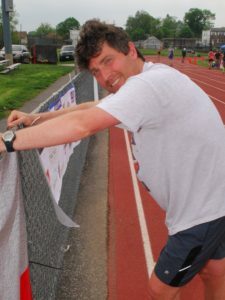 Greg was also an event sponsor this year. 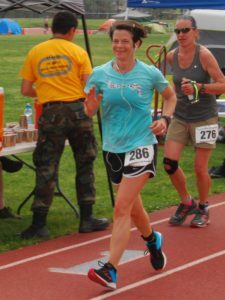 In the 24 Hr women’s race, Emily Collins (39), from Akron, Ohio held off Janet Smith-McGurk (45), from Drexel Hill, PA, for the win. 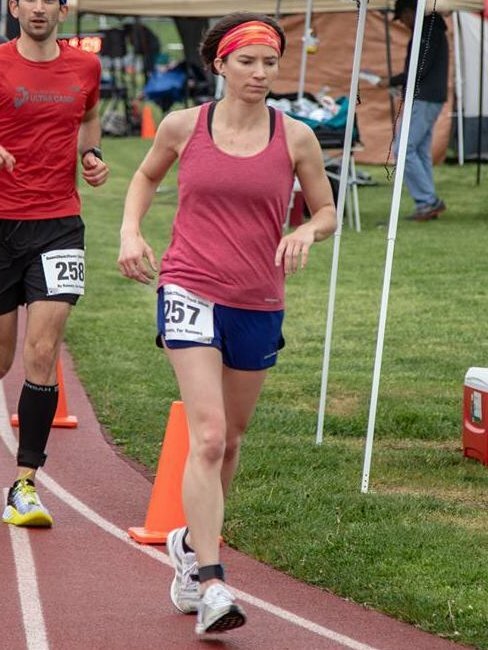 Emily placed 1st woman and 3rd overall with a distance of 113.3381 miles. Janet placed 4th overall and 2nd woman with a distance of 110.5951 miles. Find the full race article and results HERE.